New Delhi : The concept of mutual funds is no more new to the people. It is a process where money can be invested for tax saving and earning profits out of the investment. Financial experts believe that Equity Linked Savings Schemes (ELSS), PPF, NSC and Bank are better options than Fixed Deposit. A study of last 5 years record suggests that these saving schemes have given profits of up to 20%. Its worth mentioning that under the ELSS section 80C, tax savings on investment of up to Rs 1.5 lakh. 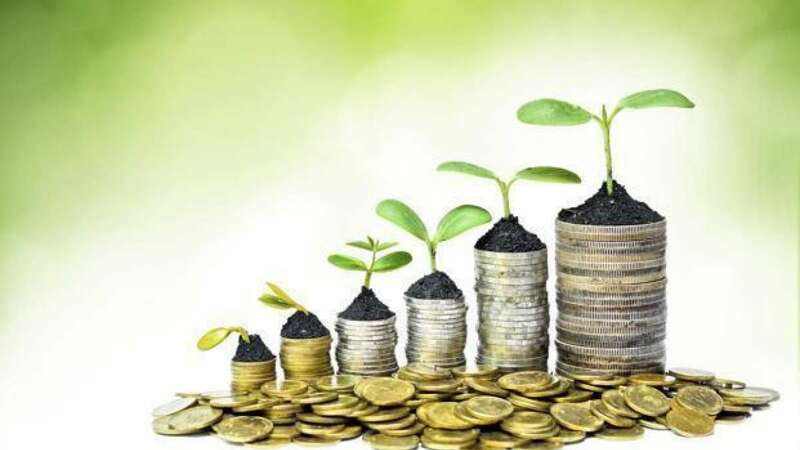 What exactly is Equity Linked Savings Schemes (ELSS)? Experts say that about 65 per cent of equity linked schemes (ELSS) are invested in equities or equity-linked products. 65% investment is required for long term capital gains. At the same time, you can invest up to 1.5 lakhs under ELSS for a discount of 80 cc. There is a lock-in period of 3 years in this scheme. Do we really get better profits in ELSS scheme? If you look at the last 5-year returns, Reliance Tax Saver Fund has given 16.28%, DSP Tax Saver Fund has 17.8%, Axis Long Term Equity Fund has 19.96%, Aditya Birla Sun Life Tax Relief 96 Fund has returned 19.66%. The lock-in period is quite long in PPF and NSC. This means that you cannot withdraw your money soon after investing them one time. However, PPF has a partial withdrawal facility after five years, but its maturity period is 15 years. Similarly, the lock-in period in NSC is 5 years. In comparison, the lock-in period in ELSS is 3 years. Under tax 80C of Income Tax, investment of 1.5 lakh rupees can be availed by tax exemption in maximum ELSS. Most investors start investing in ELSS to save tax and gradually they start investing in the mutual fund's second equity schemes. Therefore it is also called the first scheme of mutual fund. Why ELSS is considered better than FD and PPF? ELSS returns are completely tax free and ELSS's lock-in period is lower than tax saving FD and PPF. ELSS has both options for growth and dividend. The option of dividend reinvestment is not available in this scheme.